Comments Tue 6 Dec 2011 - SoundEagle hopes that you have enjoyed and benefited from the experience of visiting this website. 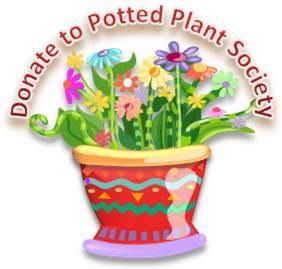 Please kindly provide your comments in the form below, and rate the design, functionality, contents, language and grammar of the Potted Plant Society website at your convenience. Thank you. 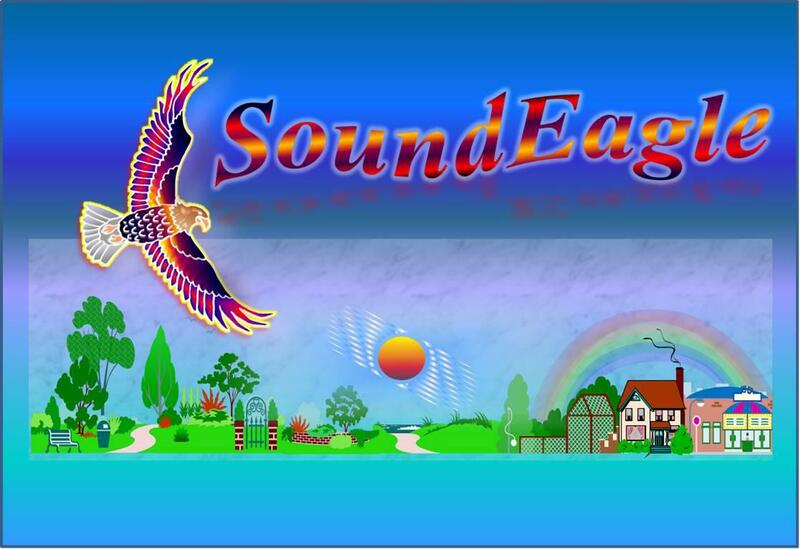 You may also contact SoundEagle (Webmaster and Designer) using this form. 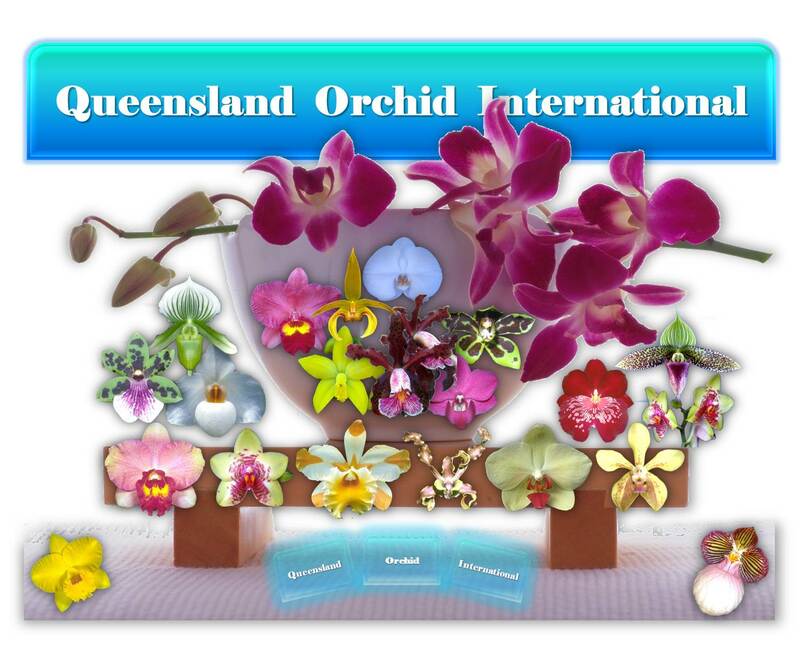 Celebrating 2014 Mother’s Day with Queensland Orchid Society | ✿❀ Queensland Orchid Society ❀✿ Mon 12 May 2014 - [object Window] via Celebrating 2014 Mother’s Day with Queensland Orchid Society | ✿❀ Queensland Orchid Society ❀✿. Flower Power Update! 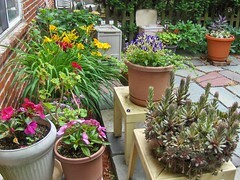 Sat 22 Sep 2012 - SoundEagle says: This post presents an update on the extra lush growth observable on the same but younger potted plants shown in the post entitled “Container Gardening” a single season earlier. My favourite buildings in London: The house with a roof terrace in Hackney Tue 4 Sep 2012 - SoundEagle says: It would have been even more impressive if vertical gardening were to be implemented all along the blank white wall on the left side of the building. Blue senecio contrasts very well with other succulents in this simple arrangement, I haven’t had great success with this plant but looks great here! Succulent that has been enhanced. What a rare, and has a higher value. I also want. It feels like only a few days ago we were treated to Episode 13, oh, it was only a few days ago 😀 Enjoy. Here’s the latest Bonsai Art of Japan Video showing Taikan-ten Exhibition in Japan. An interesting insight into how they set these things up. I believe this is the final instalment from Andrew Sellman’s trip to Japan. The main focus is on the ASPAC Convention. He had made a grand job of condensing the multiple demos into a quick snapshot of before and afters. 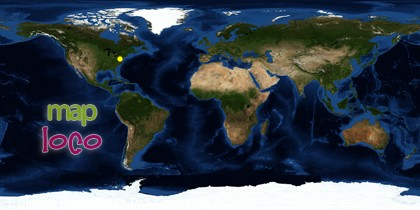 Here’s the last in the series Bonsai Journey. Some truly stunning Japanese Gardens and as you would expect, bonsai. It has it all, Kokufu, loads of trees, interviews, YMCA and Peter Warren in a tie!! As we have come to expect, here is another excellent video in the series, this one concentrates on the pruning of Japanese Maples. Focus on Juniper, yet again standard of production is high. A great video on YouTube looking at the Omiya Bonsai Village, it’s history and it’s famous gardens. Might as well add a few others found in the same search. We came across these cute little planters by Wearable Planters on Etsy and thought that we must share it. It’s such a simple & clever idea- you can wear it as a necklase, decorate your bike or hand bag or use it as a brooch! I took our old Chiminea that had a crack in it and turned it into a planter for succulents. This one is for my mum. She’ll know why… 🙂 Shot at Rab BTW. It usually pays off to go off the beaten path. our succulent garden Thu 2 Aug 2012 - SoundEagle says: Read also winter succulents, winter sun and flowering succulent in a swan. What I absolutely love about France is always the little balcony. How To Create An Eiffel Tower of Plants: Vertical and Container Gardening. Container Gardening Fri 27 Jul 2012 - SoundEagle says: Fast-forward and see an update on the same but more mature potted plants in the post entitled “Flower Power Update!” showing the extra lush growth a single season later. Terrariums by BBG gardener, Jennifer Williams, on display in the Steinhart Conservatory thru February 26, 2012. Lately, terrariums have been on my mind. Here is an inspiring diy. I’d like to try my hand at this soon. Watch this space. 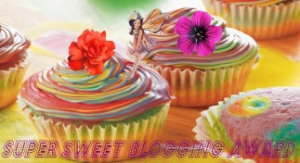 All images from pinterest. (Sigh. Better credit than that I unfortunately cannot give). Let’s Craft: Terrific Terrariums | ModernMom.com. January 23, 2010 – Custom Vinyl Bic Buddy w/ Trunk Mask Another custom vinyl I picked up from Munky King. Let’s see how long I can keep this plant alive lol. Cinder Block Wall Planter. Awesome. via Inspiring Pretty. More info and a link to a tutorial here. Concrete succulent table from Five Feet From the Moon I saw a spectacular table from Five Feet From the Moon. I found their website and discovered even more! These tables are made with concrete tops and double as planters with live plants as embedded centerpieces… so cool! Check out this ingenious idea that I saw at a wedding one time (they were the table centerpieces). I found an example of the egg shell planters on the Nebraska Poultry site (I mean, where else would it be…). Biome Terrarium This is one hi-tech terrarium. Designed by interior designer Samuel Wilkinson, it works as an enclosed planter and it is controlled via iPad or smartphone on an app that manages temperature and light. Check it out here. Sometimes a product pops up that is not only divinely imaginative but utterly beautiful. Check out these wonderful lights by Bocci, they make interior and exterior lights. 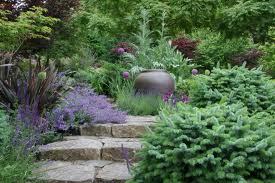 We double lust after the exterior ones, which have a dual use of planters as well as lights. 10 Creative Planters for the Avant Gardener – Brit & Co. – Living Fri 13 Jul 2012 - 10 Creative Planters for the Avant Gardener – Brit & Co. – Living. Another great DIY project brought to you by Lowes creative e-magazine. I love this idea especially if you have a small balcony or patio. Great way to add vibrance too by painting each pot a different bright color. Nice! I don’t have instructions for these but thought I would share….. would look cool to have a bunch of these little ones sitting on ledges around the garden! Anyone have instructions/directions please let me know! Some more great planter ideas I found that are sure to make you think of even greater ways to make planters out of things others call trash. Keep the ideas coming…. I think they are really perfect ideas and it helps keep stuff out of our landfills. Potted Plant or Predator? 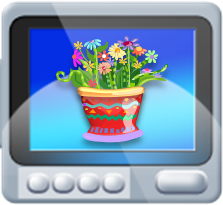 Tue 26 Jun 2012 - SoundEagle says: Potted Plant or Predator? Well, many of those from the Potted Plant Society would definitely prefer Annie to settle for the former, as a well potted Aloe Vera, prickly outside but soothing inside. Home Garden of Persis and Dinty Ranasinghe Sat 19 May 2012 - This album has 1 photo and will be available on SkyDrive until 16/08/2012. Mother’s Day Thu 10 May 2012 - Click the image below to reveal a more intimate image of Mother’s Day.